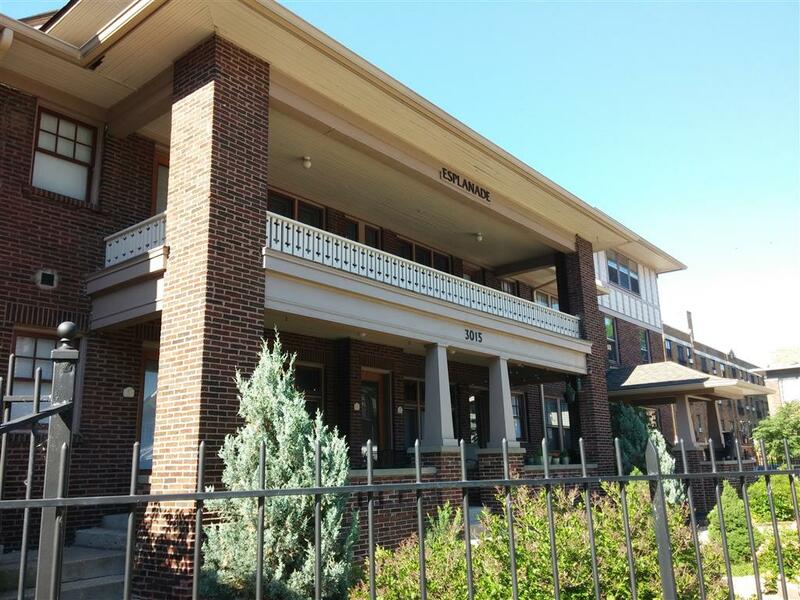 The Historic Esplanade is a gated community of twenty 1 and 2 bedroom townhomes & apartments located in the beautiful Historic Meridian Park neighborhood of downtown Indianapolis. You’ll be just minutes from downtown, Broad Ripple, Fountain Square, Mass Ave. and much more. Our fully updated conveniences and on-site owner management & maintenance ensure our residents have a comfortable place to call home. Spacious 1 & 2 bedroom townhomes & flats from 900-1400 sqft ($775-$1595).